As of the time of this writing this filament is not listed for sale on the Mad Maker Filament site. However you can try Materio 3D GI Green or Algix 3D ALGA Green. It's really sad that Protoparadigm disappeared in the middle of the night. They had a very good earth tone and gem series of filaments. 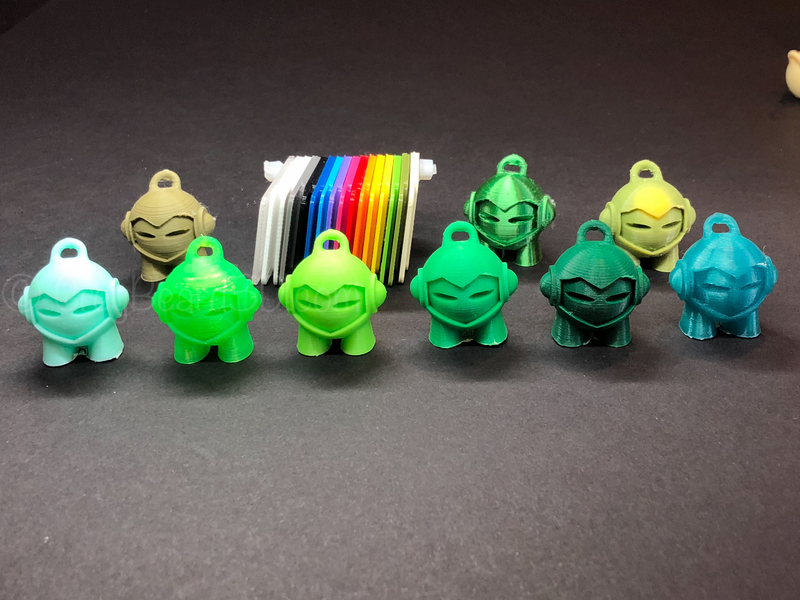 One of the owners and original creators of the filament is continuing the colors at MadMakerFilament.com. 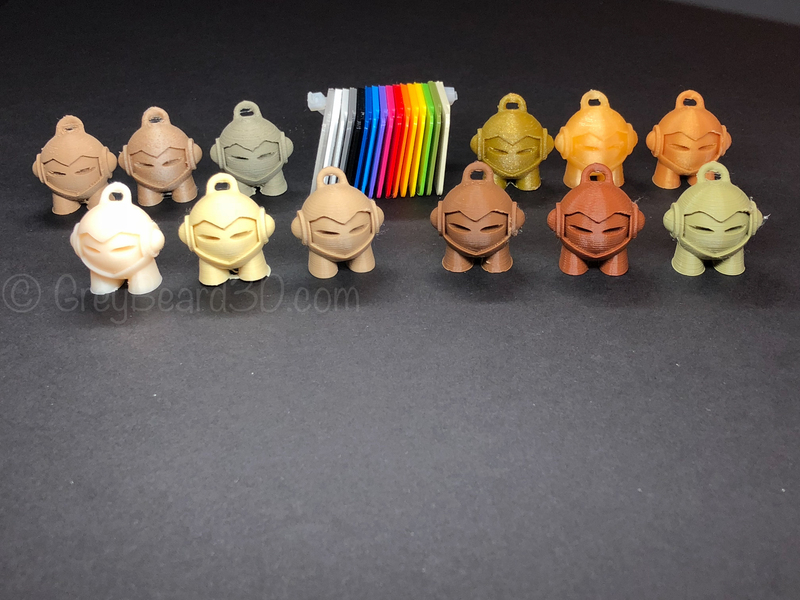 MadMaker is advertising a quality 3D850 HTPLA in their filaments. I must caution you that I do not have any direct buying experience with this new company but the owner responded quickly and thoroughly to my email. 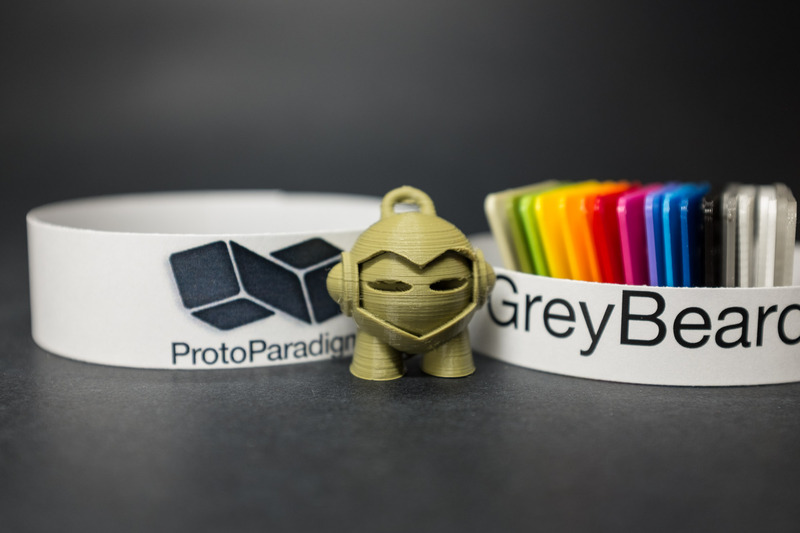 Protoparadigm was also known as 5 dollar filament and they may be returning with yet another name.